Widgets allow users to add a variety of features into a blog post without writing any code. Widgets create extra content or functionality by pulling information from other sites. Depending on the type of widget, widgets allow bloggers to easily add features such as social media profiles, galleries, and more. They are usually placed on the sidebar, above the blog, in the footer, or even in a blog post. The Page Preview layout of the Make-A-Page tool allows you to create a storefront out of the products you choose. This layout allows bloggers to showcase a large selection of products in an aesthetically pleasing format. 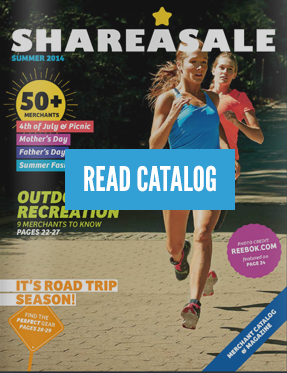 Readers can click on the image of a product and be directed to the retailer’s product page. The Page Preview is ideal if you want to create a “Shop” page on your website. 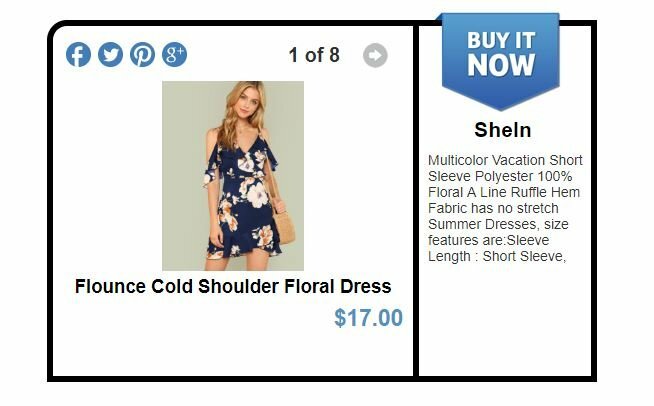 In the example below, the page is created using the ShareASale merchant “SheIn” and the keywords ‘floral dress’. In the Gallery Preview layout, products are showcased in a carousel. Readers can scroll through products and easily click the image to be directed to the product. The Gallery Preview layout is perfect to add more content to your blog post. 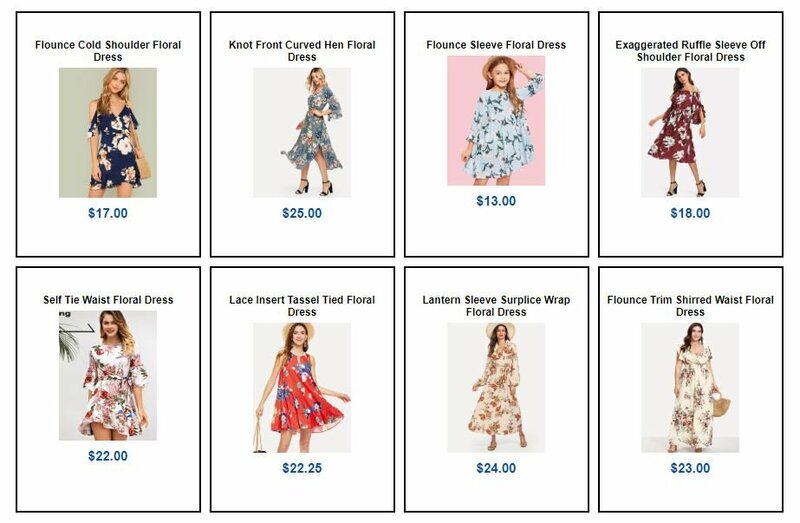 In the example below, the keywords are ‘floral dress’ and ShareASale merchant “SheIn”. Widgets can impact SEO and as a result increase traffic. Because the code of the widget includes the product name and retailer, search engine crawlers will identify the keywords and your ranking may improve. 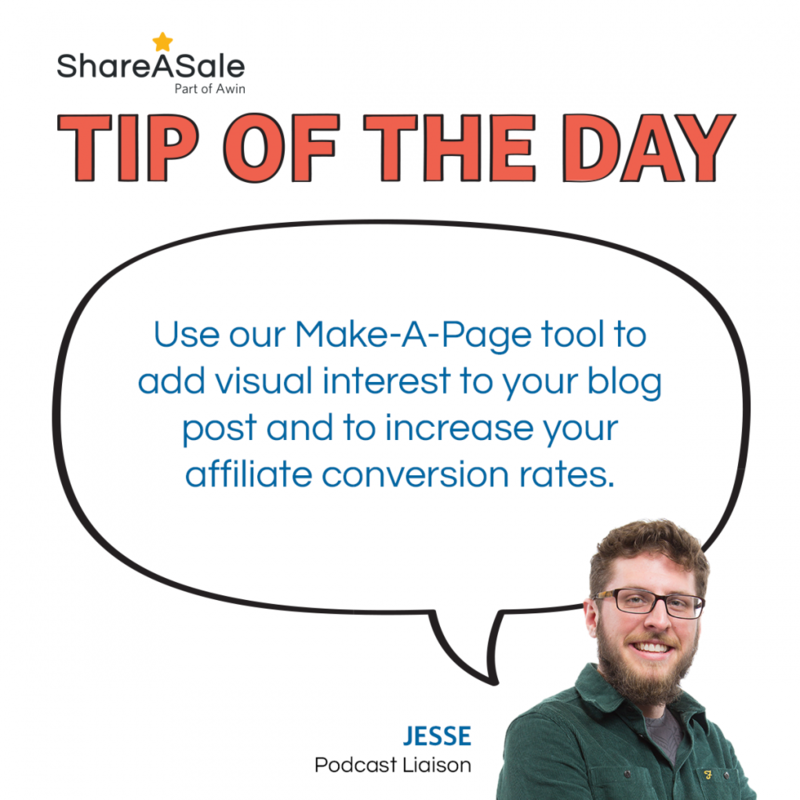 This visual appeal of the Make-A-Page tool widget is likely to draw your reader’s interest and drive more clicks. 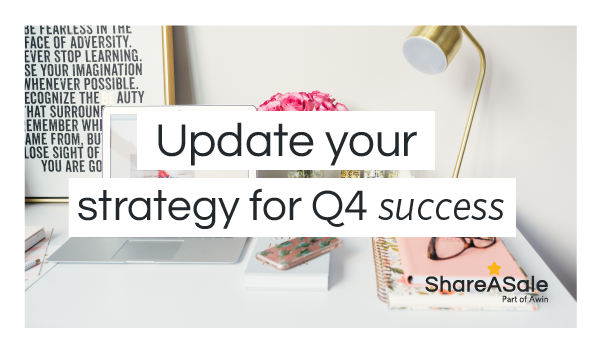 With more engagement and click-throughs, there’s a better chance of higher conversation rates. By adding aff-tracking to the Make-A-Page, you can track clicks and sales that came specifically from the results of this tool. This data can help you identify how well the creative performed later on. 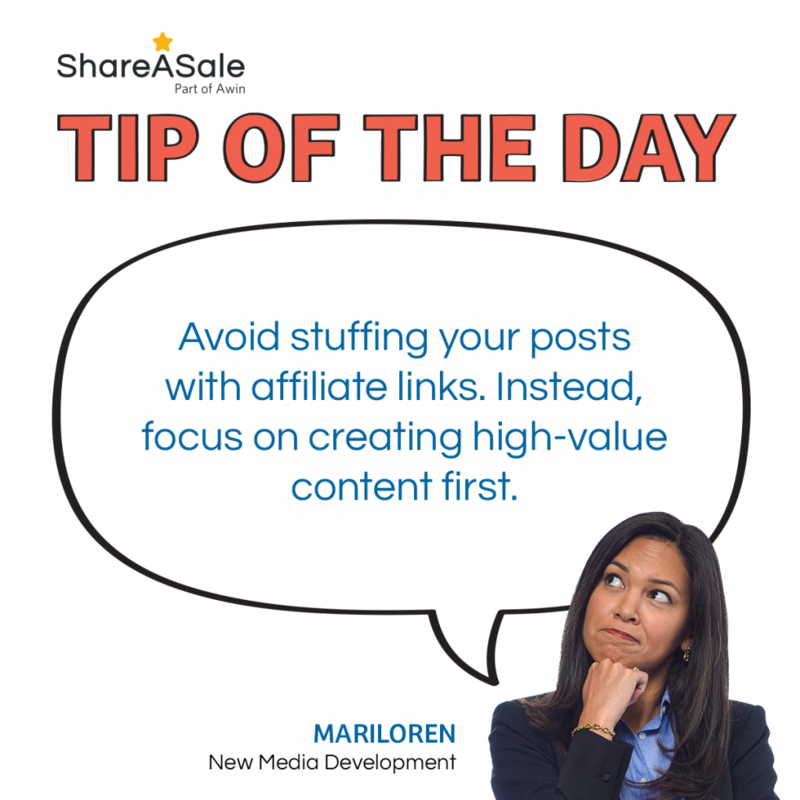 Widgets, such as our Make-A-Page, can add value and visual interest to your blog post. 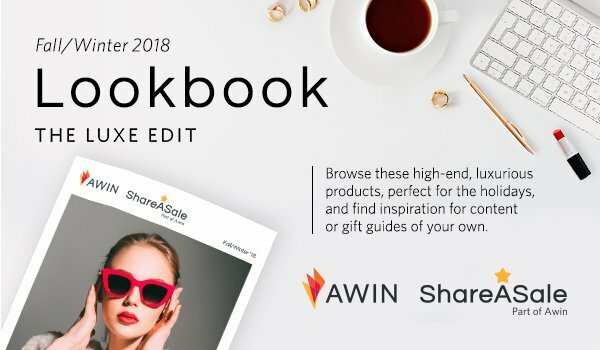 ShareASale’s Make-A-Page tool only takes a couple of minutes to create and can help your readers find products and boost your affiliate revenue potential.